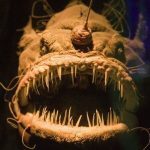 The Fangtooth Fish has the largest teeth among all fish varieties that live in sea when considered the size of its body. 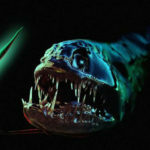 Fangtooth fish lives in the deep waters of many oceans of the world. This is a small fish with maximum length of18 cm. 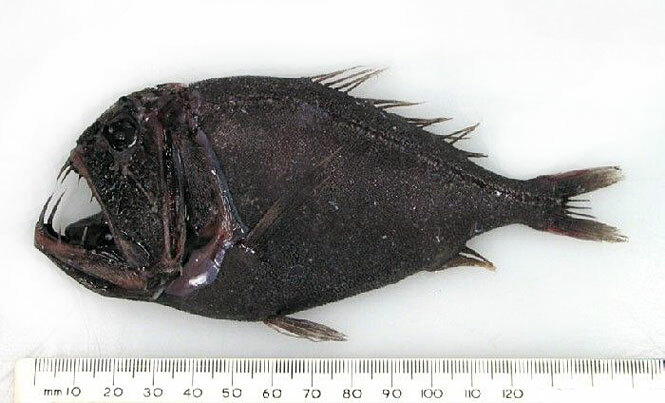 The head and mouth of this fish are large and its head consists of numerous mucous cavities. The color of Fangtooth fish varies from black to dark brown. The body of the fish is covered by scales that are small and prickly. The eyes of this fish are set high on the head and are small in size. 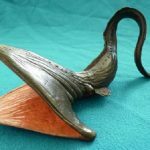 The lateral line functions as a sense organ to detect movements and vibrations. Its teeth make this fish species noticeable. Larger fishes like tuna and marlin are its predators. 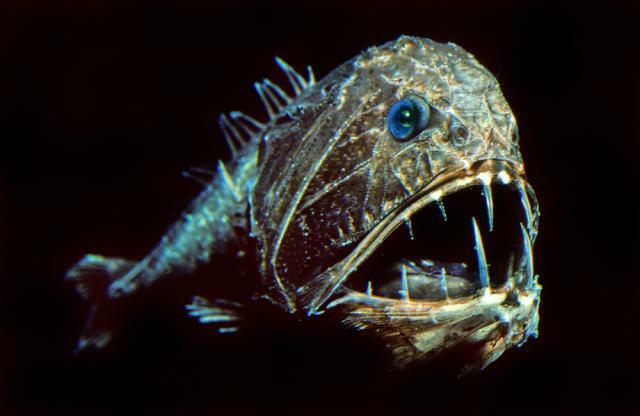 Fangtooth fish survives in oceans that are tropical and temperate. It is one among the deepest living fishes. 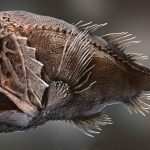 The population of Fangtooth fish is found rapidly decreasing. 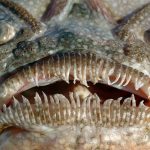 Here are a few very interesting facts about the Fangtooth Fish. 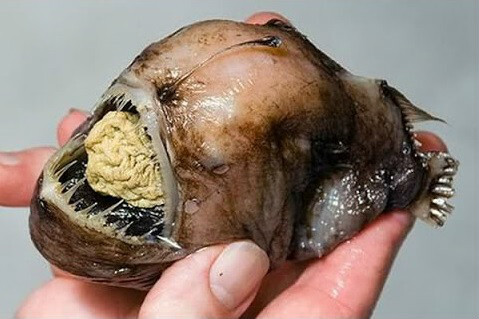 (1) Fangtooth fish is one among the deepest living species and they live in a depth range of 200 – 2000 meters. They go as deep as 5000 meters. 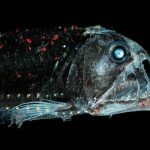 (2) Though pressure in deep sea is too high and the temperature is at freezing level, the Fangtooth fish can survive there. In spite of vast differences in pressure and temperature, this fish can survive for months. (3) Fangtooth fishes lay eggs that hatch to tiny larvae. The juveniles feed by eating plankton after filtering them from water using the gill rakes. As they grow mature the gills disappear. (4) The juveniles are completely different from the adults in appearance. By the time they reach the size of 3 inches they look similar to the adults. 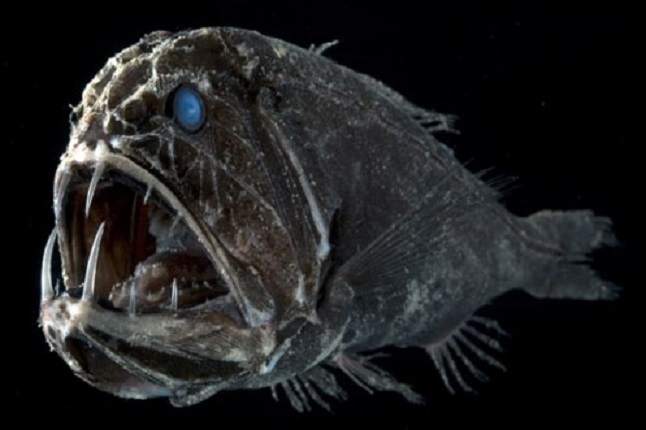 (5) Fangtooth fish avoids sunlight and they go up to the surface only during night. (6) The fang-like and disproportionately large teeth make the fish appear dreadful. There are two species of Fangtooth fish – Common Fangtooth and Shorthorn Fangtooth. Both are similar. (7) The Common Fangtooth fish is comparatively larger and grows as long as 18 cm. The Shorthorn Fangtooth fish is about half the size of the Common Fangtooth fish. 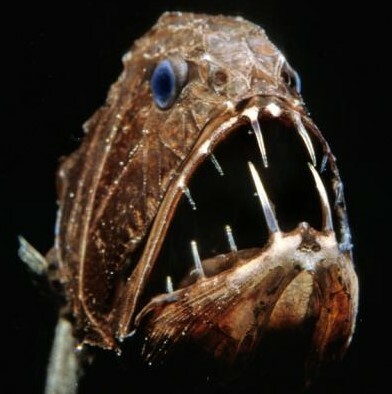 (8) In spite of their dreadful appearance, Fangtooth fish is small and is harmless to humans. (9) The jaw of Fangtooth fish is large and looks haggard. The jaw has numerous mucous cavities which are covered by thick skin. (10) The minute eyes of Fangtooth fish is set high on its head and the head is compressed laterally. 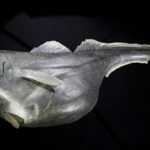 (11) The Fangtooth fish has scales in its skin which are shaped like plates. The fins are small and spineless. (12) On the lower jaw of this fish there are two long fangs. When the jaws are closed these long fangs go into the sockets on either side of the brain. 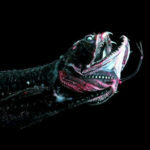 (13) Fangtooth fish is characteristic of its Diel Vertical Migration. This migration involves moving up towards the surface during night taking food there and returning before the sunrise. 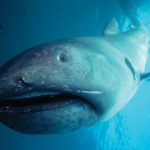 (14) Tuna, Marlin and a few shark varieties are the predators of Fangtooth fish. (15) Fangtooth fish finds its prey through the contact chemo-reception method. Sometimes they fail to get the prey by this method. Squid and fish are the usual foods of Fangtooth fish. The contact chemo-reception method is locating a prey by detecting chemical signatures of other fish varieties in water. This is the only method for Fangtooth fish to detect prey. (16) Fangtooth fishes catch even fishes that are larger than their size. (17) Fangtooth fishes are slow growing and they do not guard the eggs. The eggs hatch to planktonic larvae. As soon as the larvae attain the length of 8cm they go to deeper waters. 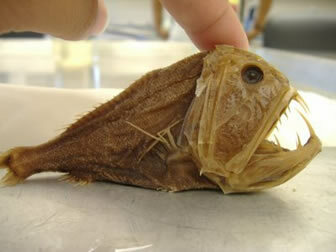 (18) Unless dead or is about to die, Fangtooth fish never comes up above 200meters. (19) Fangtooth fish eats anything that it finds in the sea. Most of the time, it takes food from the upper levels of the ocean. (20) The mouth of the Fangtooth fish is almost open permanently because of its large sized teeth.